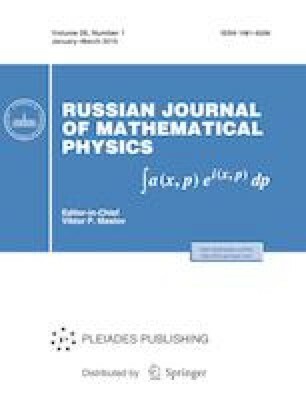 A version of the Weyl complete reducibility theorem for finite-dimensional representations of general connected Lie groups is proved. Supported by the Scientific Research Institute for System Analysis of the Russian Academy of Sciences (the research corresponds to the theme no. 0065-2019-0007).